Jorge loves nature and the outdoors, but loves giving unsolicited advice about it much more. 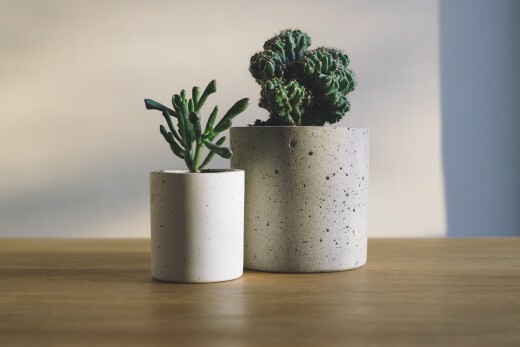 Finding hardy plants is the key to keeping your indoor plant hobby affordable. 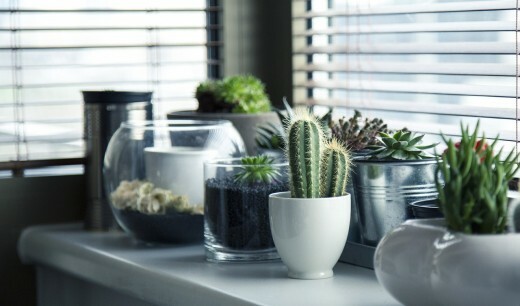 Cheap Indoor Plants: What Can Go Wrong? Are you a plant murderer? 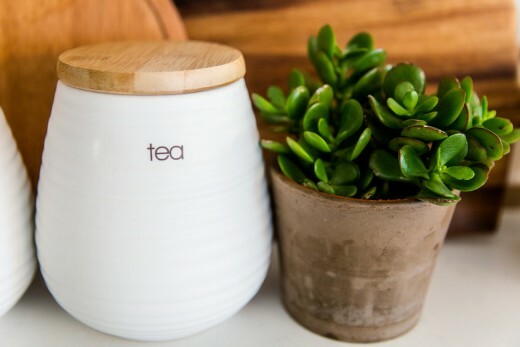 Do you regularly forget to water your little green friends until they get shriveled and turn brown? You're not alone. If you're one of those people whose thumb is about as green as a sack of dead autumn leaves, then it makes total sense that you don't want to spend tons of money on a plant whose survival is risky. Similarly, it would be smart to find a low maintenance houseplant to raise your chances of success. Rubber trees don't take much work. Rubber trees (Hevea brasiliensis) can bounce back from anything. Okay, forgive the above line. Seriously, though, they don't require much attention and tolerate a wide range of indoor temperatures. You only need to water them when you see the top layer of soil starting to dry out. They can grow to be pretty tall plants, which is great if you've always wanted a tree inside your house. Pruning can keep this growth in check, though. Peace lilies grow well indoors and outdoors. 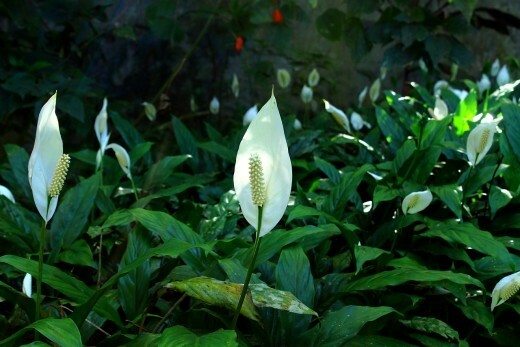 If you're looking for a plant that only needs to be watered about once a week and that grows very well without much sunlight, the peace lily (spathiphyllum) is a great choice. 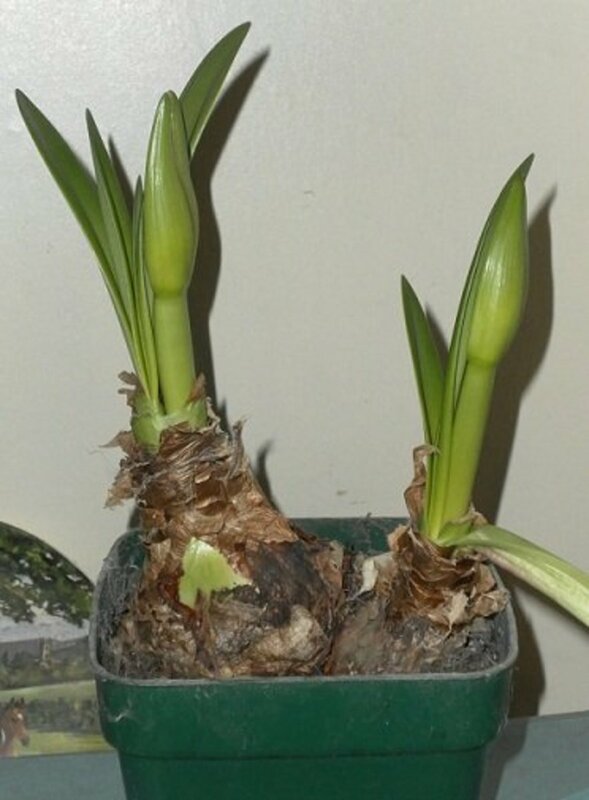 There are many species in this genus of plant, and all of them survive pretty well without much work. Though none of them are true lilies, they all have attractive, lily-like flowers. 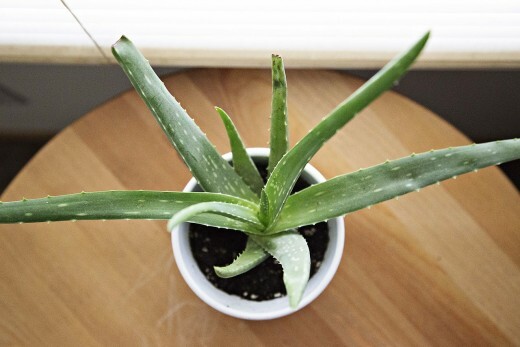 Aloe vera can be a very beneficial plant to have around. You've probably had some kind of contact with aloe vera extract, since it's in everything from shampoo to body lotion these days. Indeed, people have traditionally used aloe vera for all kinds of medicinal or cosmetic reasons, such as to moisturize their skin or soothe a sun burn. It's a favorite of people who are into household remedies. Is there any scientific evidence to back up all of these uses? Not much, but that doesn't mean it doesn't work to some extent. Just be careful because there is some evidence that it is toxic to humans in large quantities. Whether it's actually a miracle plant or not, though, it is easy to grow and makes a nice decoration for your kitchen table. 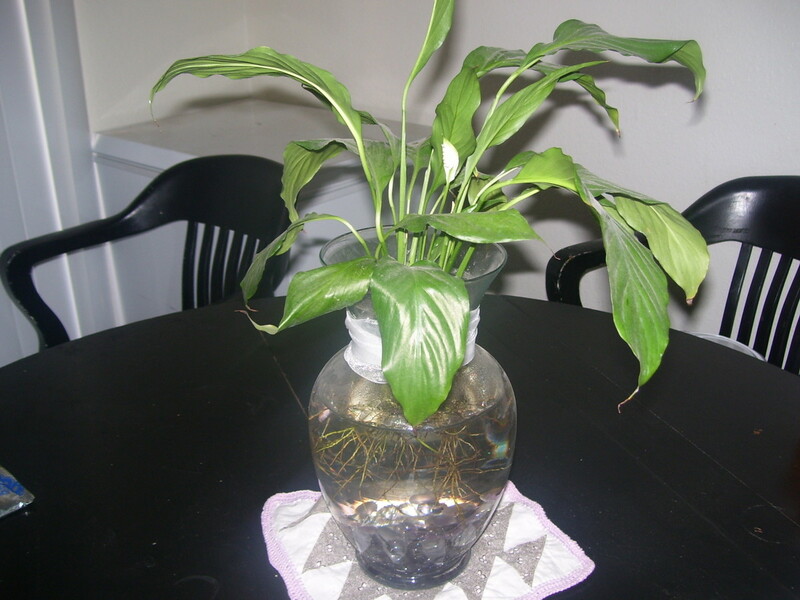 Make sure not to water it too much, or it will start to shrivel up. Plant it in sandy soil that drains well. 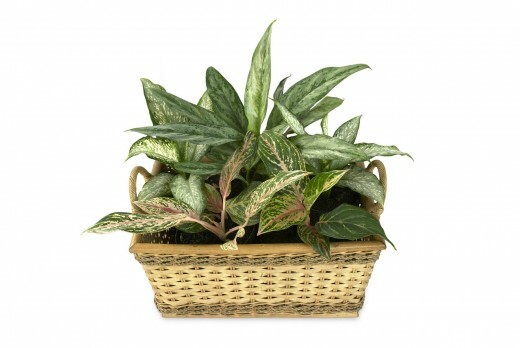 Dieffenbachia and aglaonema go well together, though the latter can be a bit pickier. 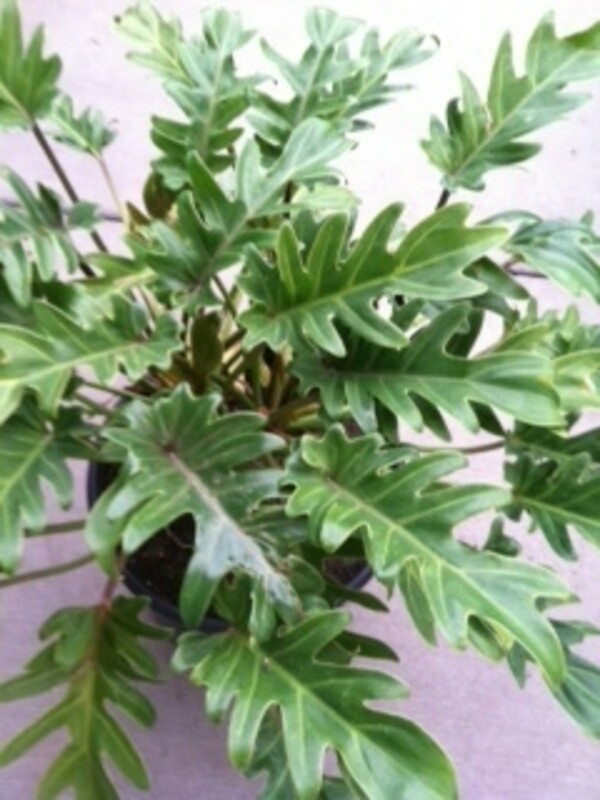 The plant genus dieffenbachia offers many different species that do well indoors and that require very little work. They don't need bright, direct sunlight, so they survive quite well even if you don't put them by the window. Just keep these plants out of reach of pets and small children. Some species of dieffenbachia are mildly poisonous. Jade does well in a pot and looks attractive. 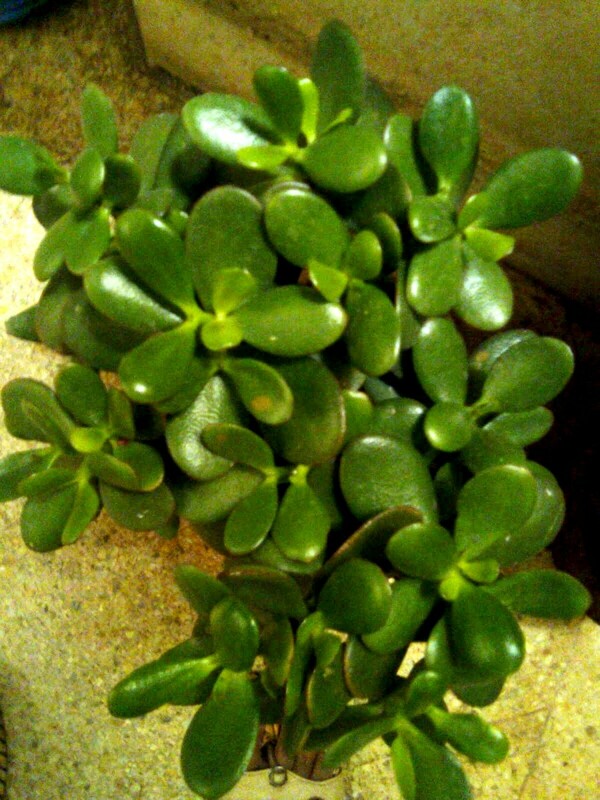 Also called the "friendship tree" or "lucky tree," Jade plants (crassula ovata) do well indoors and can be ignored for long periods of time, since they hardly need any water. In fact, one of the biggest dangers to this plant's health is over-watering, so don't go crazy with the watering can. Lay off the extra moisture in winter especially. 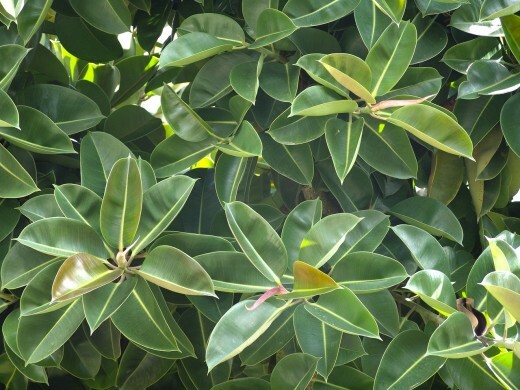 This plant is popular around the world precisely because it is so low maintenance. It's also a common bonsai plant, if you're into that kind of thing. Not a true bamboo, but common and affordable nonetheless. 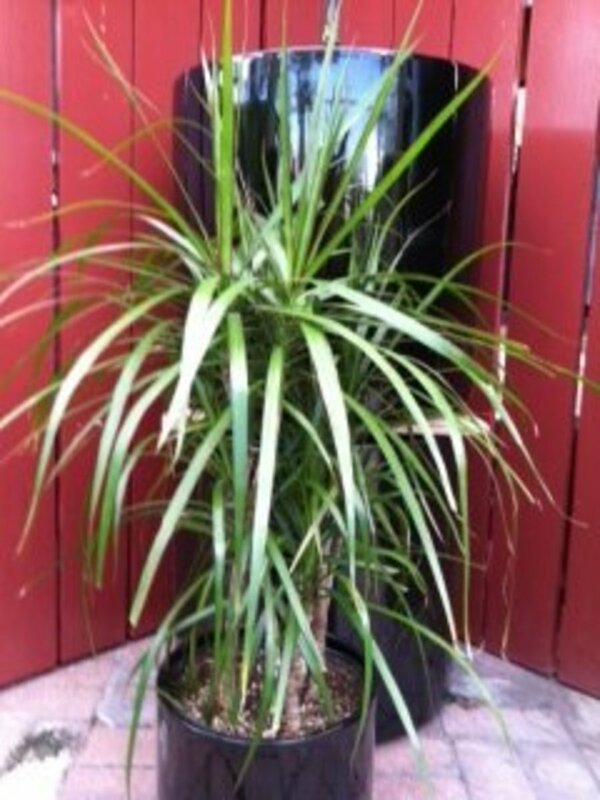 Dracaena braunii, or "lucky bamboo" as it is commonly called, is cheap and hard to accidentally kill. It doesn't need much water and you should keep it from getting too much sun. Though they're not actually true bamboos, the small shoots do resemble bamboo plants and can give your office or home a nice Eastern flair. More importantly, they're considered lucky, so maybe the luck will help this plant survive in your house. 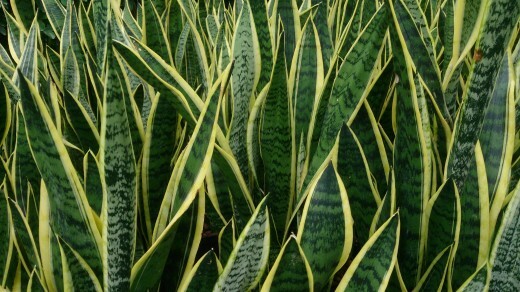 Sansevieria trifasciata or snake plant is a very low maintenance plant that will survive reasonable periods of time without water. The leaves are shaped like giant blades of grass, so they can look especially attractive if you bunch them together. Take your pick of cacti. Many kinds of cactus plants grow well indoors and are very difficult to neglect. They may be a little prickly and off-putting at first, but they offer lots of lovely oxygen in a format that is hard to mess up. They also have a natural defense mechanism against curious pets or family members who might get too touchy-feely. Even if you're a hopeless gardener, you'll probably be able to deal with a cactus. Your biggest concern will be to simply avoid showering the plant with too much water, as most cacti don't tolerate this well. 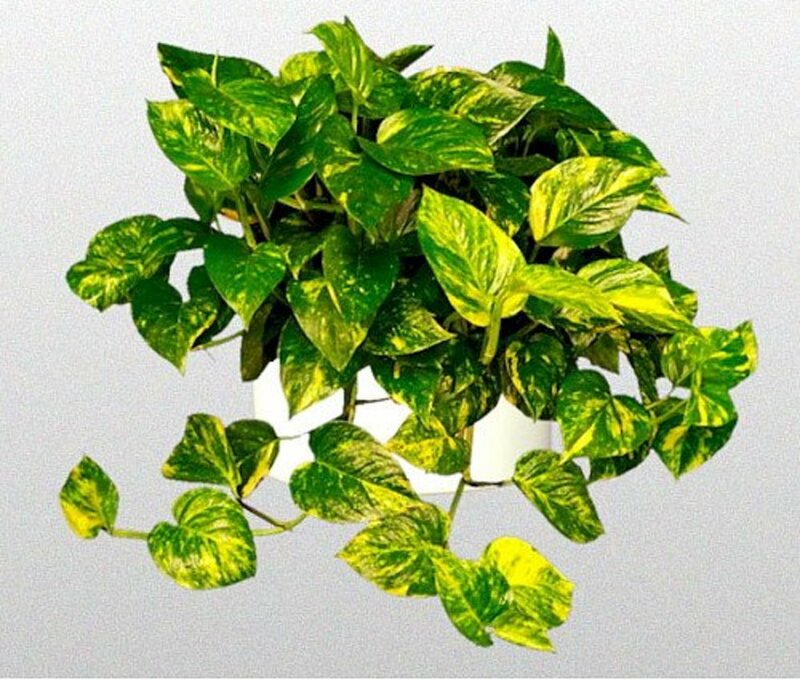 Why are you looking for cheap indoor plants? I want some extra oxygen in the house for an affordable price. I want to add a green splash of color to my lifeless home. I want something to take care of that isn't an animal. I keep accidentally killing my expensive houseplants, so I'll just buy cheap ones to save money. Ten easy to grow Indoor Plants that can brighten up your space.